To make post-retirement life financially secure for the citizens of the country, the Government of India has introduced the Senior Citizen Saving Scheme for retired employees. According to the guidelines issued by the Reserve Bank of India (RBI), the minimum age for eligibility for this scheme is 60 years. 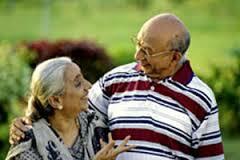 For those who retired on supplementation or under a voluntary scheme, the age comes down to 55 years. Retired people who have served in the Defence Services (excluding Civil Defence employees), are eligible to invest in this scheme, irrespective of their age. The minimum amount of investment is Rs. 1,000. 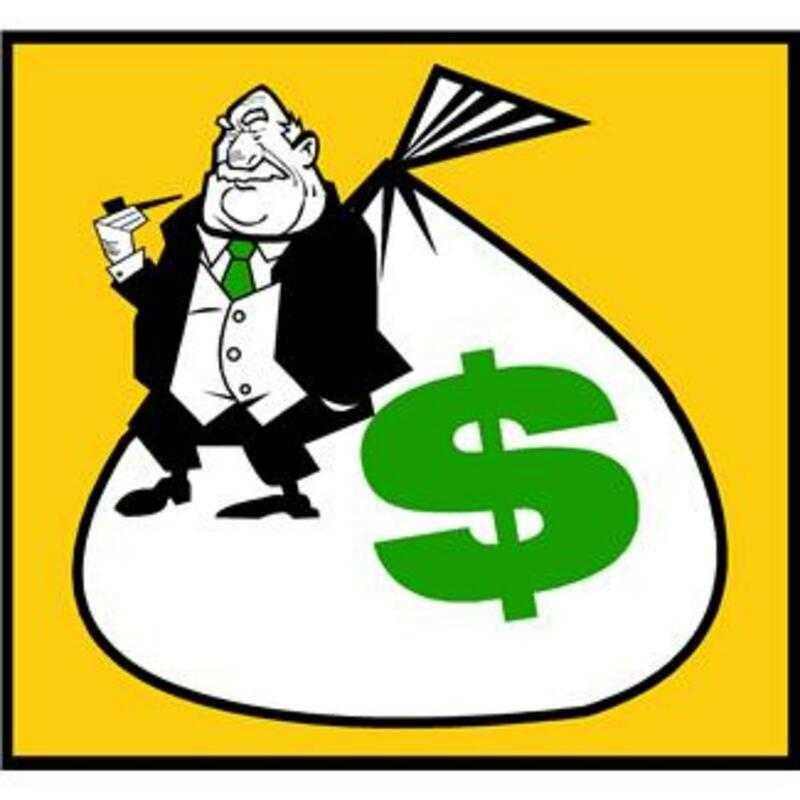 A person is allowed to make a maximum investment of Rs. 15 lakhs. The tenure of investment includes a 5-year lock-in period, which can be extended to another 3 years. The investment is eligible for tax deduction under Section 80C of the Indian Income Tax Act. 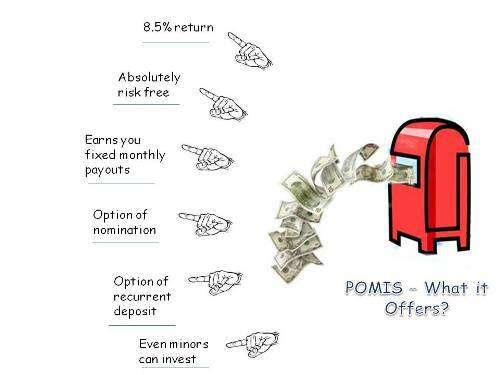 As the name suggests, this is a monthly income scheme from the Post Office of India. Under the Post Office Monthly Income Scheme, an account can be opened through either cash or cheque. In the latter case, the date of realization of the cheque by the Government of India is the date of the opening of the account. This account can also be transferred from one post office to another, and in case it is a joint account with more than 2 adults, they all have equal share in it. The minimum investment under this scheme is Rs. 1,000. The maximum investment that can be made is Rs. 4.5 lakhs. In case of a joint account, the amount increases to Rs. 9 lakhs. The tenure of this investment is 5 years. Public Provident Fund (PPF) is for people who don't want to take risks post retirement. The money earned through these funds can be invested in other schemes of retirement planning or for other long-term goals. Those who are taking risks by investing in other sectors can also put some money here, to balance out the risk factors. This fund can also be used for tax benefits. A maximum amount of Rs. 1.5 lakhs can be claimed under section 80C of the Income Tax Act. You can investment more than that but cannot claim any benefit for it. 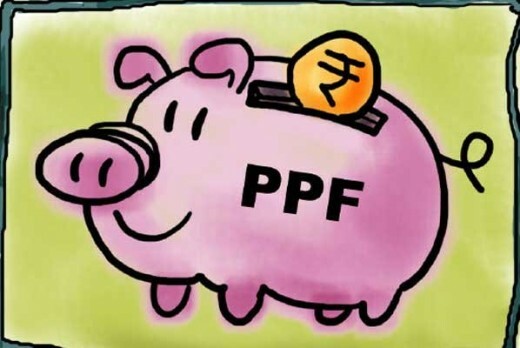 The interest rate on a PPF is reset every year, since it is based on market risk. The investor can withdraw some of the investment after 6 years but the amount cannot exceed 50% of the balance at the end of fourth year or the immediately preceding year, whichever comes first. Not all the investments can be made post retirement. 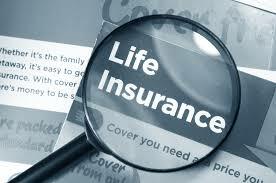 Life insurance plans have your back post retirement. You can travel, re-ignite your hobbies, watch movies and take up a sport without worrying about the finances. The money you invest through options line retirement planning can be used to buy equipment, manage travel expenses and much more. 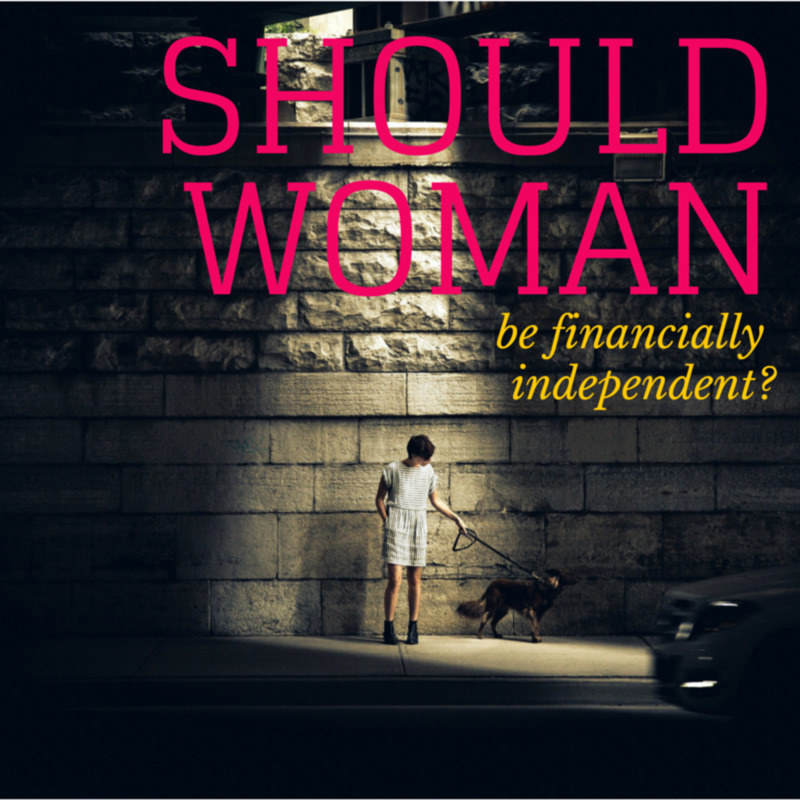 So do whatever your heart wants to do once you retire with the right investments. This may sound a little philosophical but the best investment you make in life is the time that you spend with your family. This includes everyone from your parents to your children and spouse, grand kids and other relatives. Don’t forget to include close friends too. Family Facts termed spending time your family as “A Wise Investment” and rightly so. 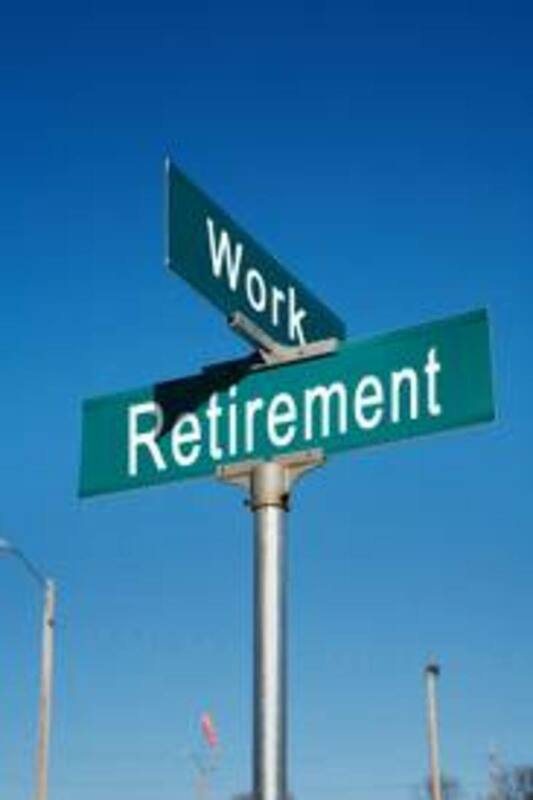 Statistics show that in India, 14% of the people who desired to retire have many plans for life after work but are unable to quit their job because of financial reasons. Don't be one of them!